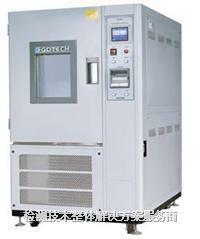 Constant temperature and humidity test box alias environment test box, test various materials heat resistance, cold resistance, resistance to dry, the NaiShiXing can. Suitable for electronics, electrical appliances, food, vehicles, metal, chemical and building materials factory qa purposes. Humidity scope: 20 ~ 98 ﹪ R.H.
Humidity plus or minus 2.5 ﹪ R.H precision:.